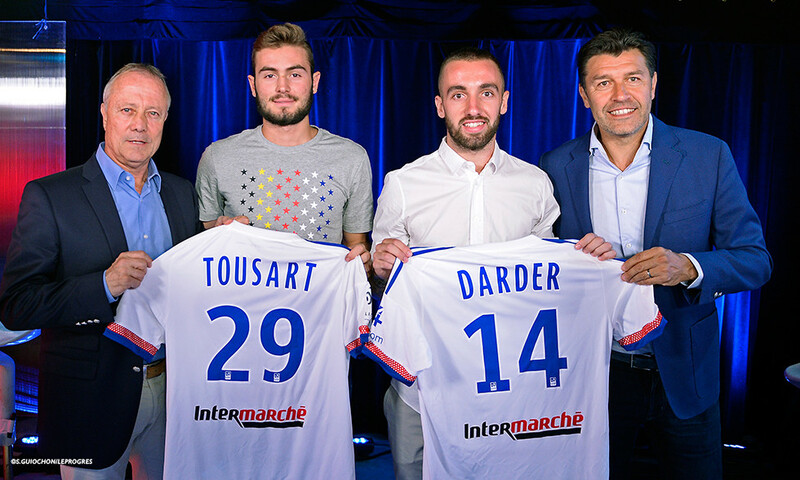 "I'm super-happy to welcome Mathieu to the club. He's a very talented player, a competitor, an experienced campaigner and a down-to-earth fellow. It's for all these reasons that we wanted him to join us. He's the lad we had to sign. The idea of bringing Mathieu to OL was sparked during the World Cup in Brazil. We’ve been following him throughout his career. How will the fans react? They're smarter than you think. This is huge plus for OL, and I'm convinced everything will go very well." "We had been talking about it for weeks. Right now we're relieved and very happy. He will do us a lot of good, bringing his sporting and personal qualities to bear. Now it's time for action!" "When Mathieu was playing against us, we were always wondering about how to deal with him. He has a lot of qualities. He can get past his man and he's great with set pieces… I'm very happy that he has joined us. 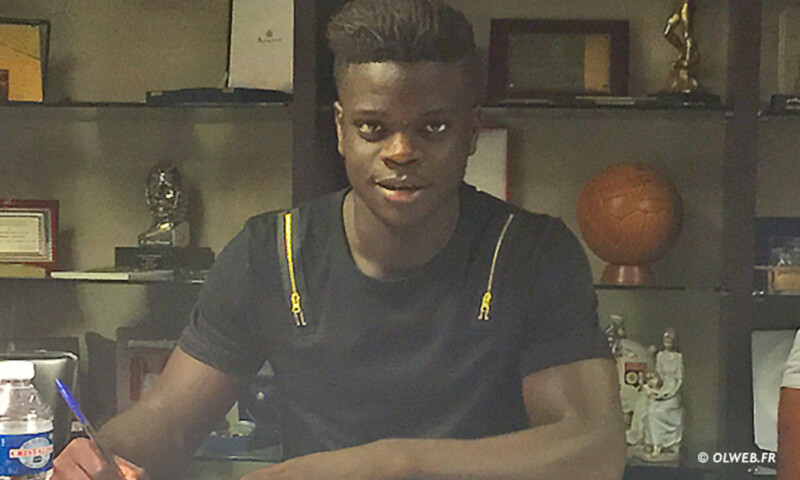 I'm always super-happy when a great player arrives at the club." 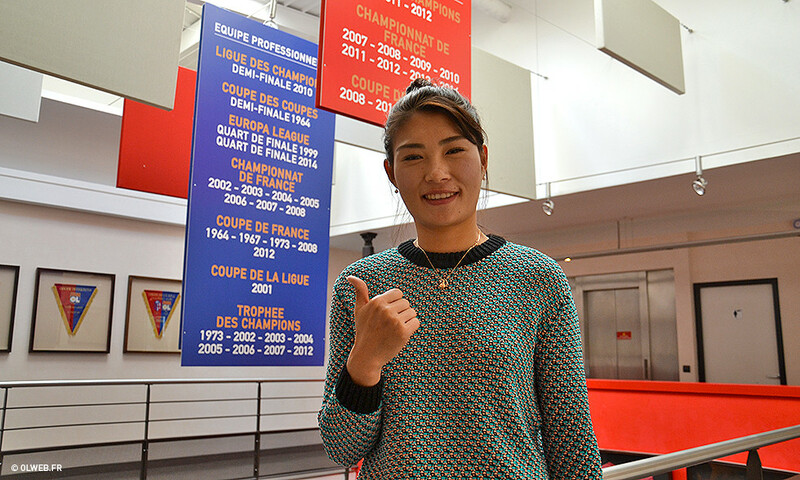 "I'm very happy to be at OL. The club showed me a lot of attention and the project here is very promising. At Dynamo, I had a good first season, but after that there were some changes. The people who had brought me to the club were no longer there, and we were kicked out of Europe. I didn't feel that I was really in the club's plans and my sporting objectives didn't look like they would be met. Coming to OL is all about sporting ambitions, notably the Champions League, and that played a big part in my decision. There's also the quality of the players here, the great style of play, the opening of the Grand Stade and the club's history too. I come here with humility and the ambition to win titles. I come here hoping to pass on my experience. And this challenge has come at the perfect time." Mathieu also added that the proximity of the impending Euro 2016 played a role in his decision. "Of course that counts too. The France team is very important to me; it's my motor. So it was an additional factor." The former Marseille player also spoke about enjoying his football. 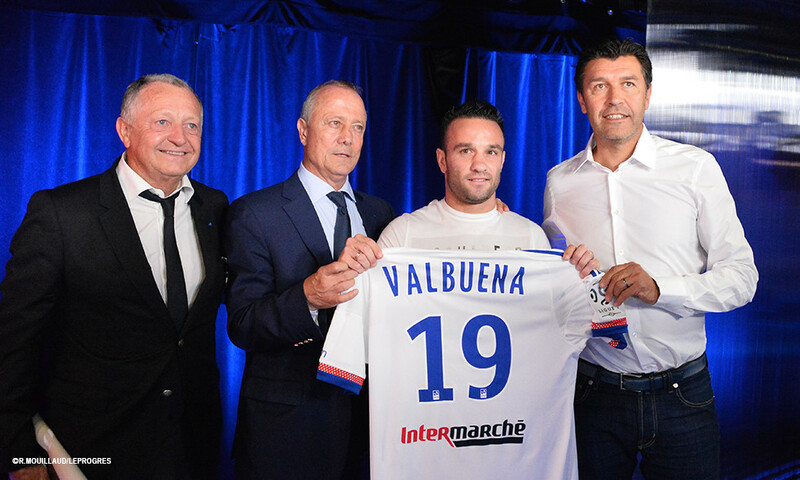 "For me, you have to enjoy what you do, and I'm sure that I will love it at Lyon, even though I know I'll have to work hard and can't afford to count my chickens." The subject of a rivalry with OM sparked a lot of questions. 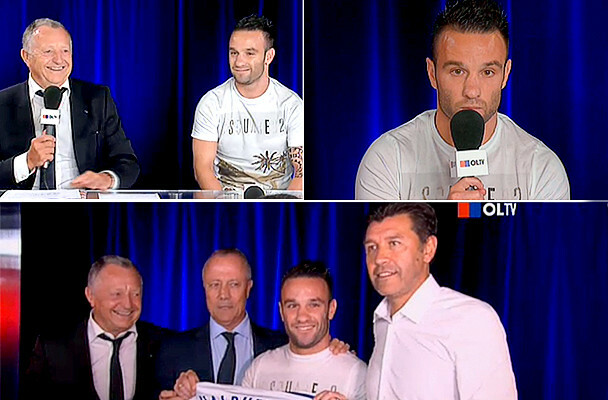 "I'll never forget my eight seasons with OM, the great moments I had there. I have no regrets and won't deny anything. I always behaved as a professional. I have no reason to reproach myself as I always behaved with great respect towards a club that sold me - I didn't leave on a free transfer. Am I scared of returning to the Vélodrome? Why would I be? I know there's a rivalry between the two clubs, but it's just football. I was proud to make my mark at Marseille. For eight seasons I was very content. Then I had to make some choices… In general I just ignore this kind of thing though. Just because I played for OM doesn't mean I can't play somewhere else." 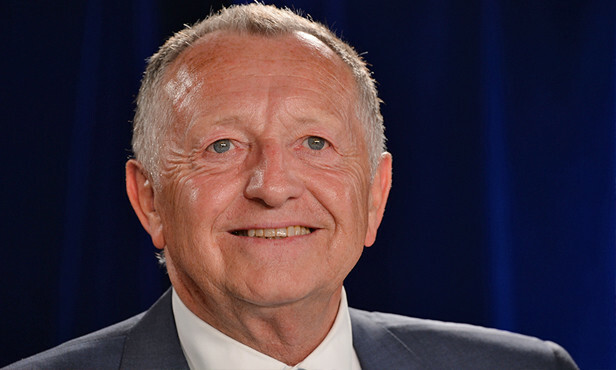 Club president Jean-Michel Aulas, spoke about the transfer market. "We will continue looking to reinforce the squad. We’re lucky enough to be playing in the Champions League, and we absolutely have to give ourselves the means to achieve something big and make our move to the Grand Stade just as we progress from the group stage of the competition. We'd still be happy to welcome Nicolas Nkoulou to our club. I'd also like to say that what has happened at Marseille has been saddening despite our rivalry with the club. 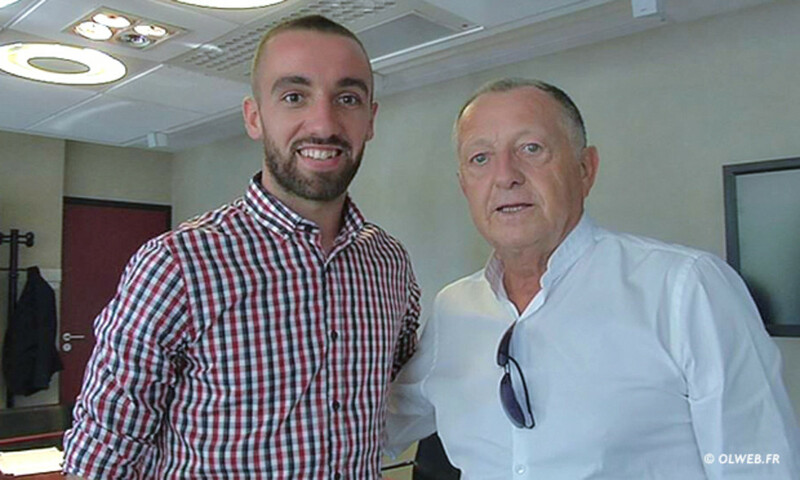 Nicolas had told us he wants to stay at his club because of the coach… we'll see… we're continuing our discussions with Mapou Yanga Mbiwa." Is OL looking to intimidate its rivals - including PSG - by being very active in the transfer market? "I've always liked the policy of the big clubs. In the short term, PSG's power is impressive, but I do believe that Lyon is the future. I hope that one day we will relive some of the great moments we have had here in the past. The ambition is there."